BEIJING: Sindh Chief Minister Syed Qaim Ali Shah said on Friday that Thar had the largest coal reserves and could greatly help transform the country�s energy deficiency to a surplus. He was talking to the Chairman of China Machinery Engineering Corporation (CMEC), Sun Bai at a breakfast meeting and while addressing the Chinese power and mining companies, banks, Chinese and Pakistani financial institutions at a luncheon here. Mr Qaim, who was in Beijing on the second leg of his visit to China, highlighted the abundant investment potential of Thar coal in meeting energy needs of the country. 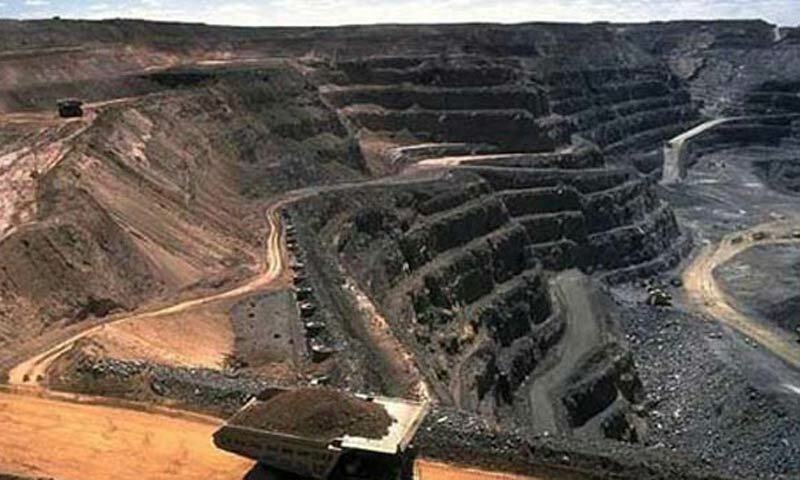 He said that Thar coal fields had estimated reserves of 175 billion tonnes. These reserves could be utilised to produce 100,000 MW of power for many decades. He pointed out that public private partnership had been initiated through an international competitive bidding process to ensure fast track development of Thar coal. He said that the Board of Investment is providing one window solutions to streamline investors� requirements. The Sindh chief minister informed Sun Bai that the government was determined to developing the resources for the benefit of the people and to put the country on road to prosperity. He said that the government offered guaranteed return on equity investment of 20pc in dollar terms for all Thar coal based mining and power projects, in order to encourage greater investor participation. Sun Bai evinced keen interest in the development of Thar coal, power, wind power and infrastructure projects in Sindh province and said that his company had rich experience of accomplishing such projects. The CEO, Sindh Engro Coal Mining Company (SECMC) Shamsuddin A. Sheikh speaking on the occasion said that the Thar coal mining and power project was on and the company was determined to completing the project in shortest possible time. He said that all the bidders for power and mining projects had visited the site and every one of them gave a positive feedback. The presence of these top Chinese companies and banks today is a testament to their belief that Thar was indeed a technically and commercially viable project, he added. He said that the Sindh government was 51pc equity holder in SECMC which is the lease holder of Bloc II of Thar. Earlier, the Chief Minister of Sindh witnessed the signing ceremony of 249.6 MW Engineering Procurement Construction (EPC) contract signed between NBT Wind Power Pakistan II, a subsidiary of NBT Pakistan Holding Ptv Ltd of Singapore (NBT) and Harbin Electric International to build the largest wind farm in Pakistan using 156 units of 1.6 MW wind turbines made in China.